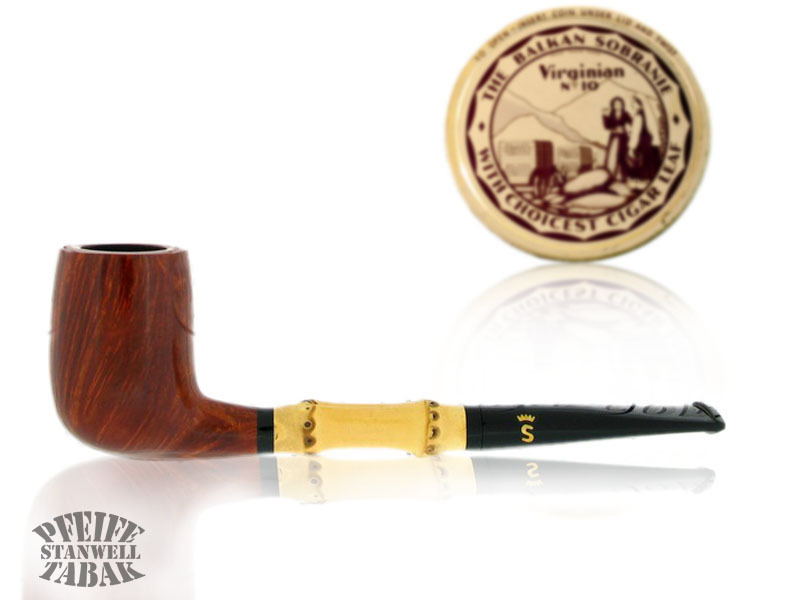 "Slim, straightforward, and with a subtle pertness to it's bowl, this slender-stemmed straight billiard makes a fitting addition to the Featherweight series. 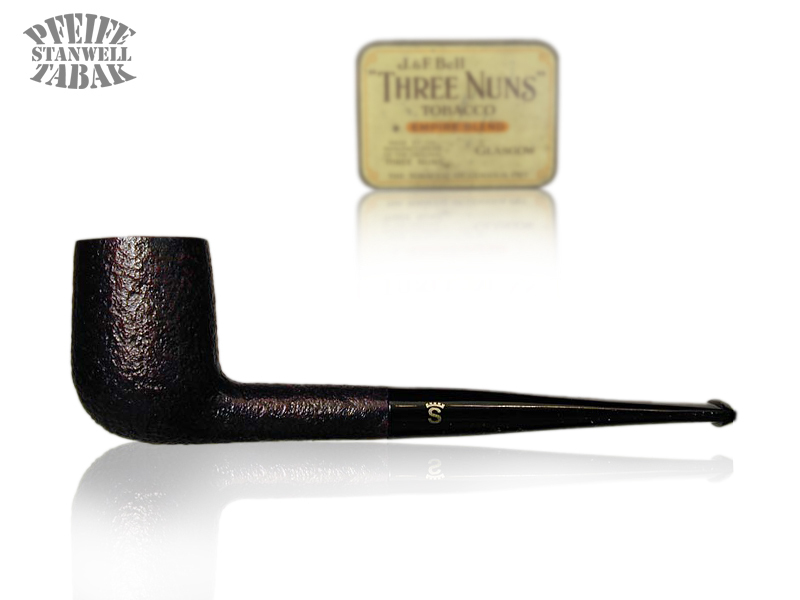 With its delightful form and fine finish, it would likewise be at home in the collection of any fan of smaller pipes. 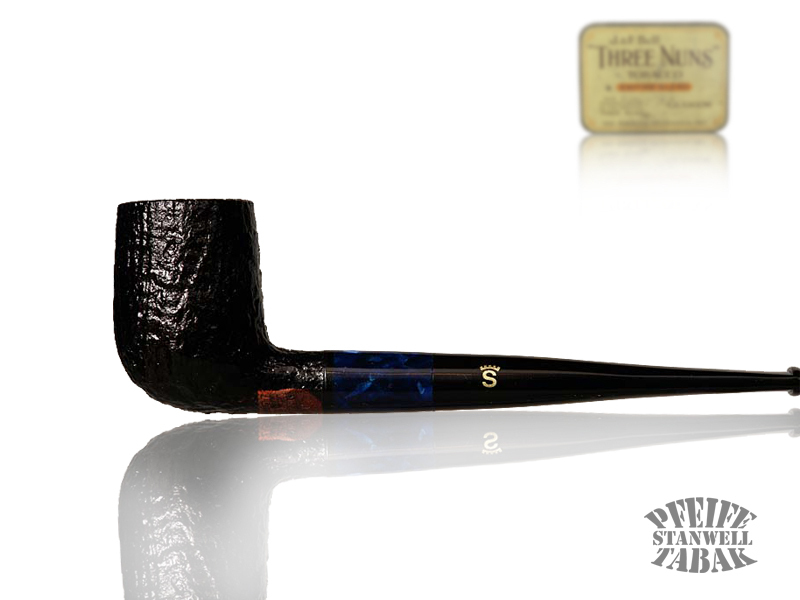 Length: 5.50 in./139.70 mm. 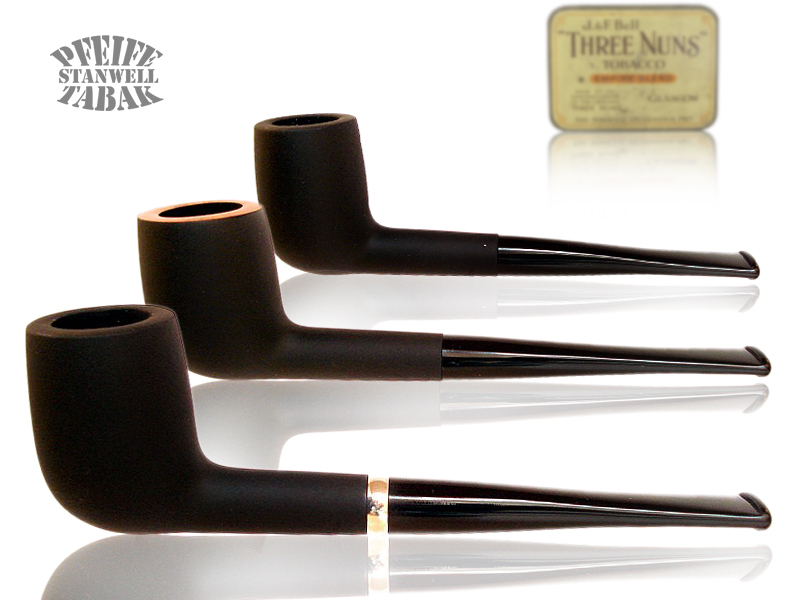 Weight: .80 oz./22.68 g.
Bowl Height: 1.64 in./41.66 mm. Chamber Depth: 1.44 in./36.58 mm. 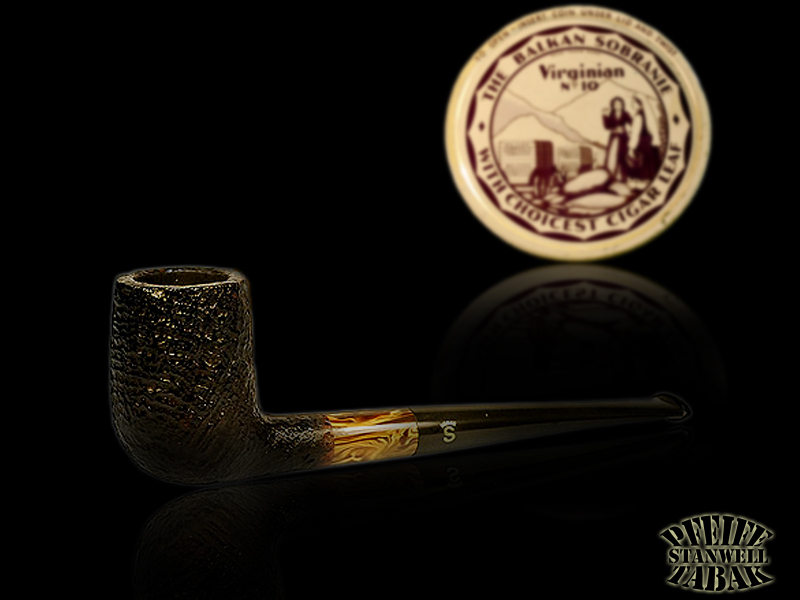 Chamber Diameter: .73 in./18.54 mm. Outside Diameter: 1.22 in./30.99 mm.